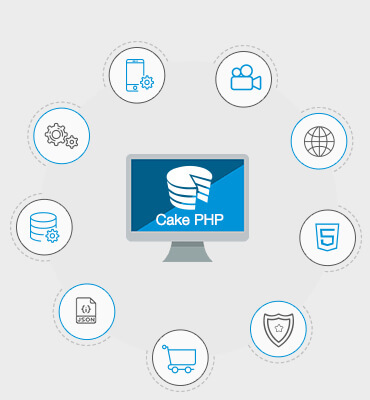 At Askme Technologies we are acquainted with leading industry CakePHP developers who have years of experience working with CakePHP. Our integral system of development provides the right skill set of that help in development of CakePHP applications in most authentic manner. The depth of dedicated CakePHP developers we have with us, allows us to offer sophisticated CakePHP development services for your project by aligning profile and experience of our developer with your development needs.